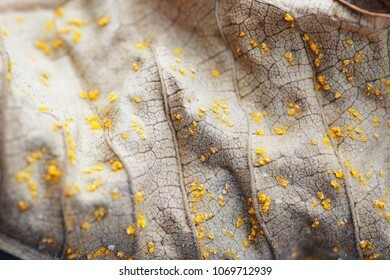 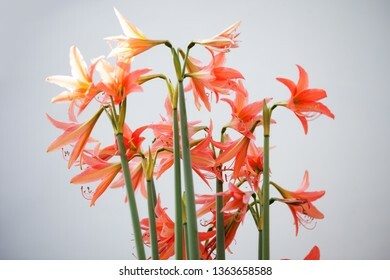 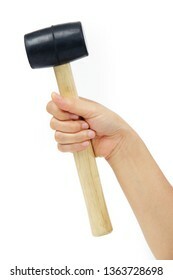 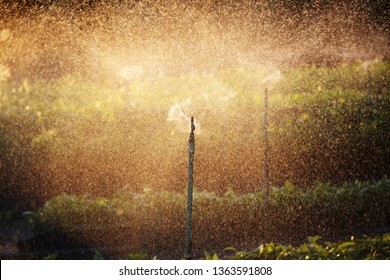 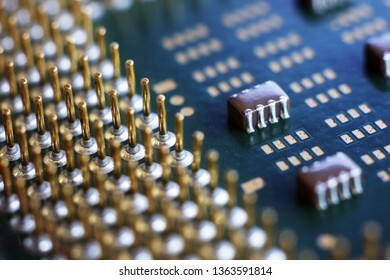 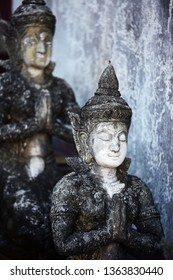 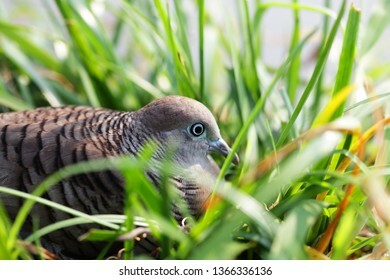 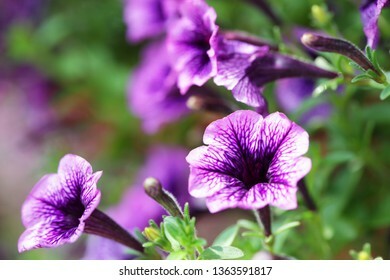 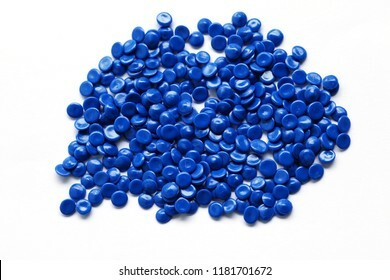 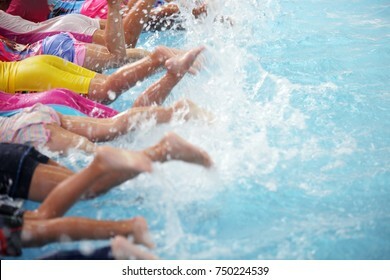 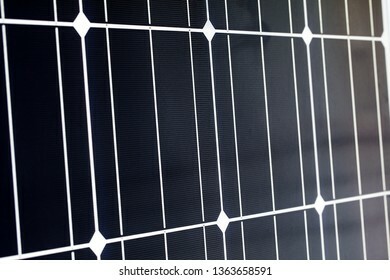 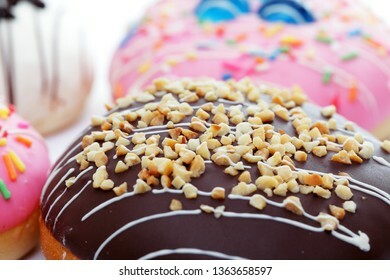 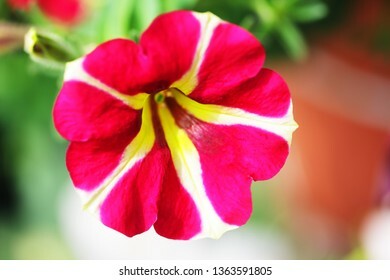 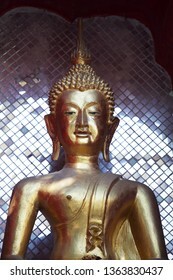 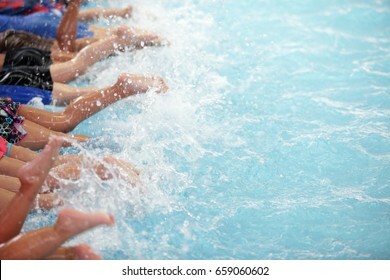 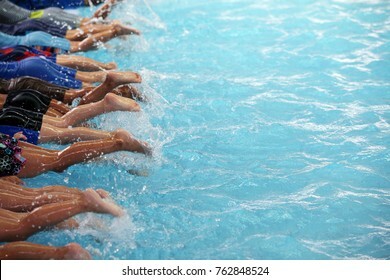 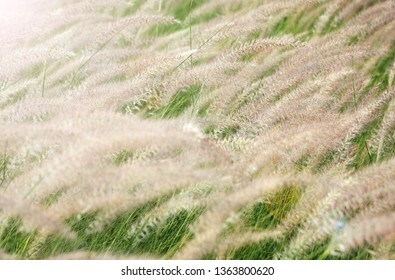 12,511 stock photos, vectors, and illustrations are available royalty-free. 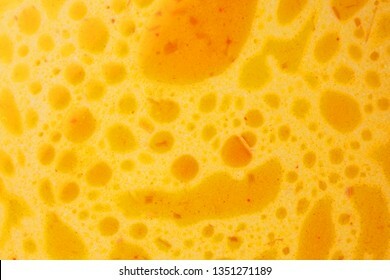 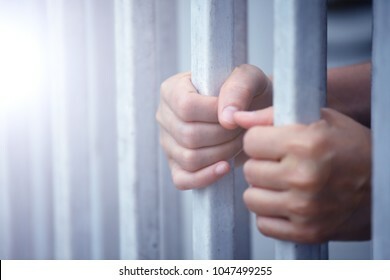 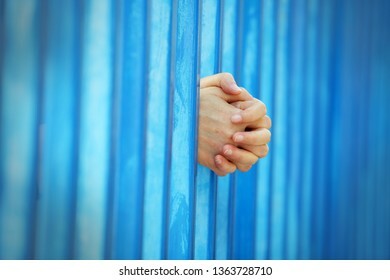 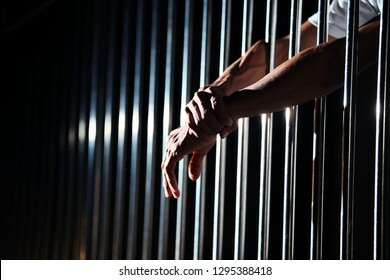 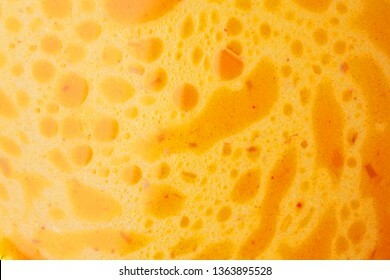 close up of hand in jail background. 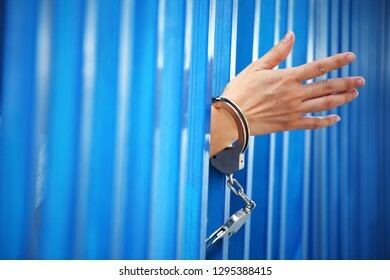 close up of prisoner hands in jail background. 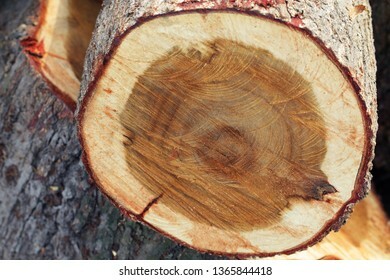 texture of wooden tree trunk background. 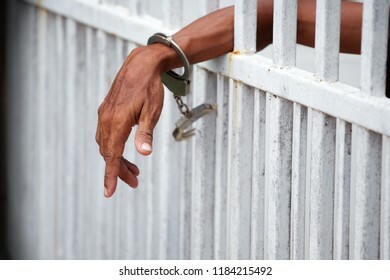 hands of prisoner locked with handcuff in jail background. 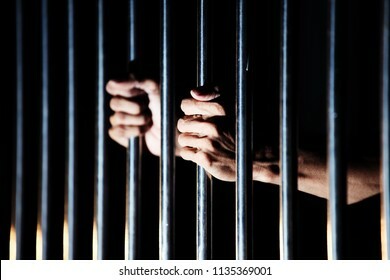 hands of prisoner in jail background. 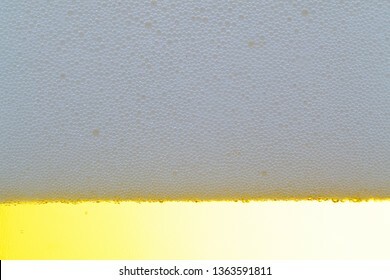 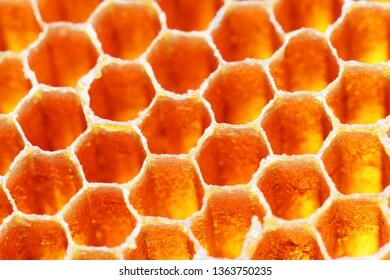 close up of hexagon texture golden bee hive background. 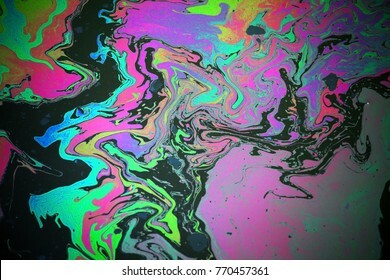 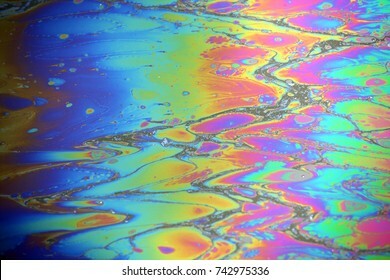 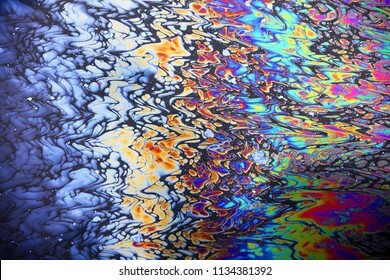 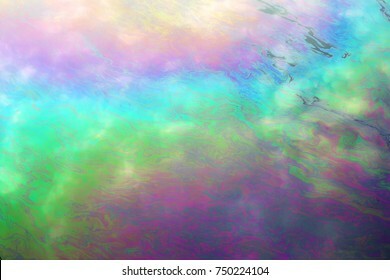 texture of colorful rainbow oil slick background. 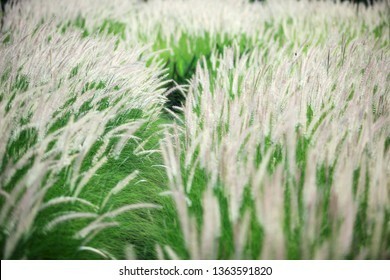 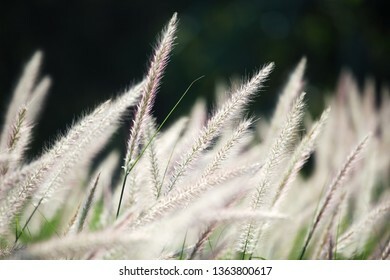 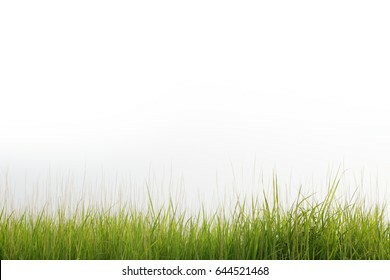 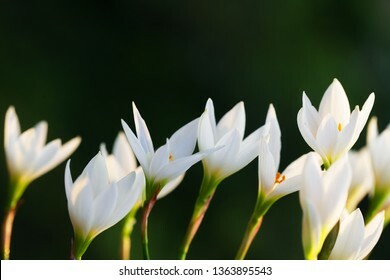 field of white reeds flower grass background. 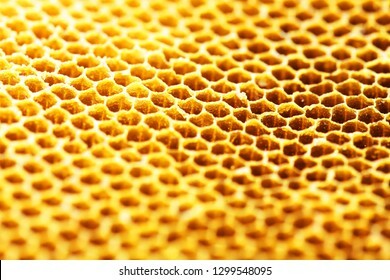 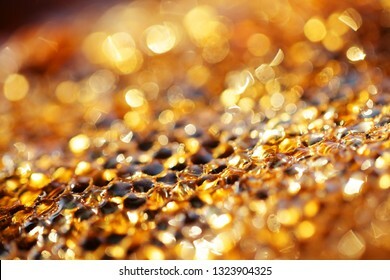 close up of hexagon texture golden bokeh bee hive background. 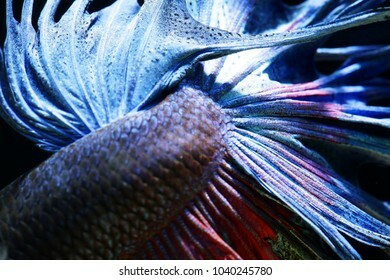 close up of Siam betta fighting fish,Betta splenden( Pla-kad),colorful Betta fish isolated on black background. 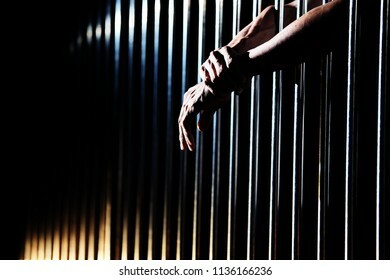 hands of prisoner in jail as background. 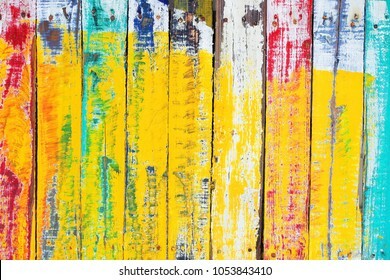 old wooden panel texture background wall. 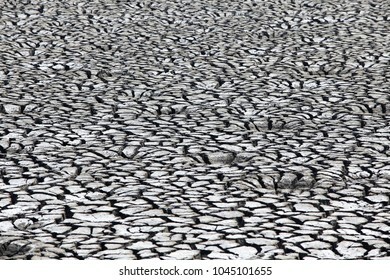 landscape of cracked soil texture background. 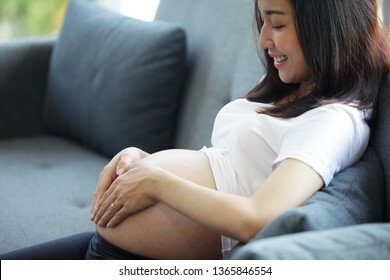 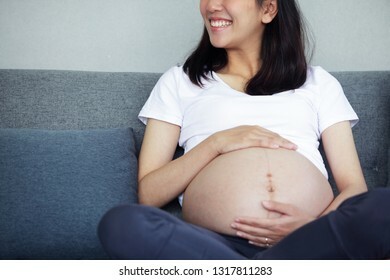 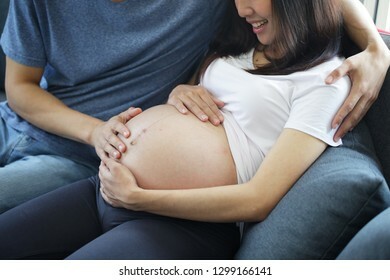 husban embrace his asian pregnant wife,beautiful pregnant woman. 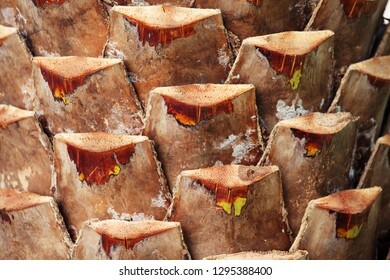 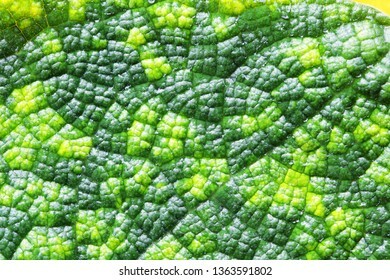 texture of palm tree trunk background. 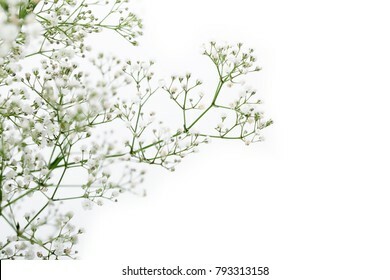 close up of white gypsophila flower isolated on white background and copyspace. 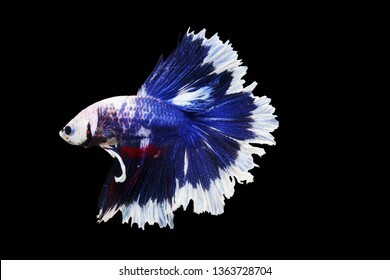 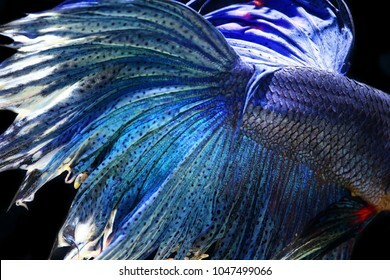 close up of Siam betta fighting fish,Betta splenden( Pla-kad),colorful half moon Betta fish isolated on black background. 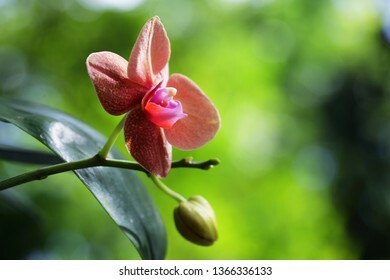 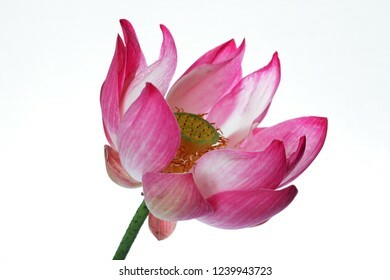 beautiful blooming lotus flower with green background. 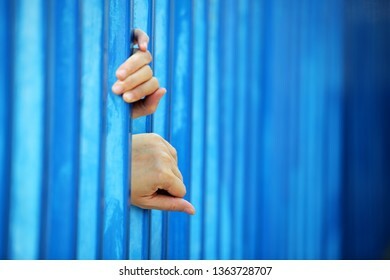 hand of prisoner in jail background. 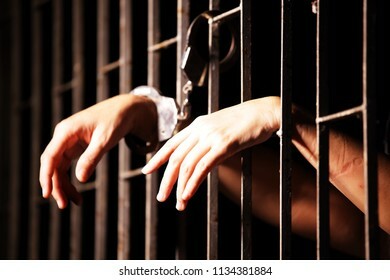 close up of prisoner hands in jail. 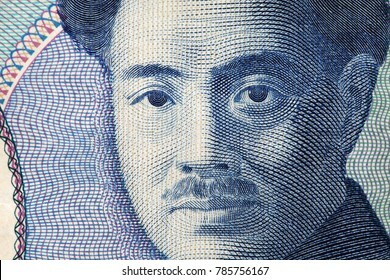 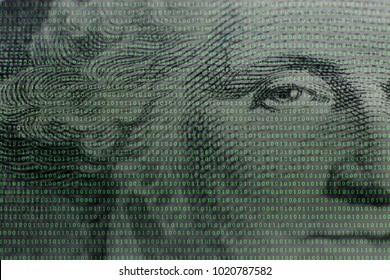 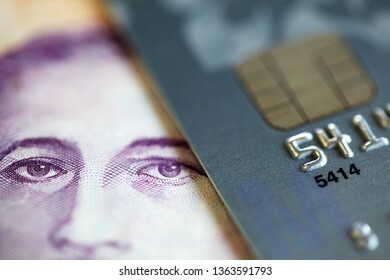 close up of japanese yen banknote background. 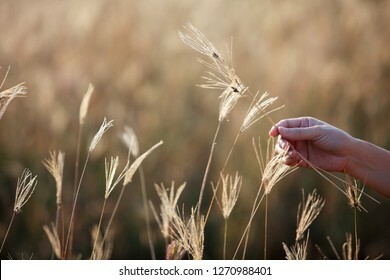 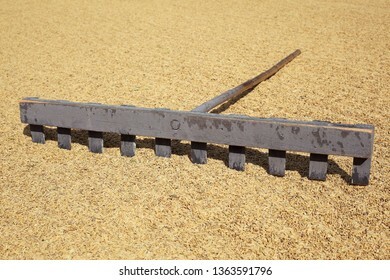 hand touching natural dry reeds grass. 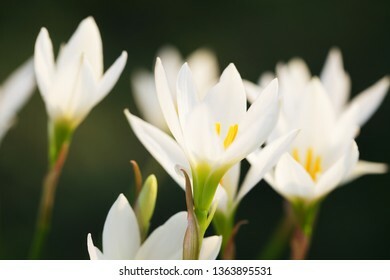 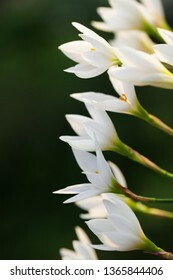 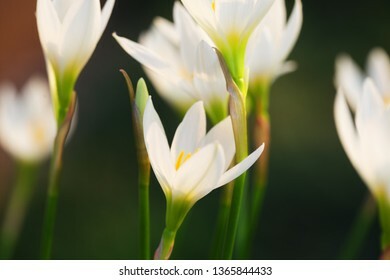 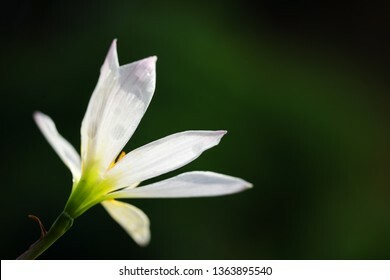 close up of rain lily flower background. 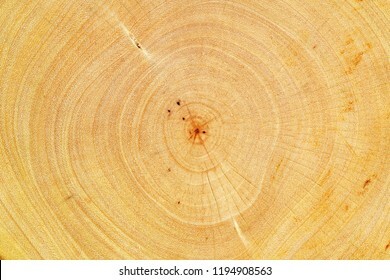 close up of stump tree. 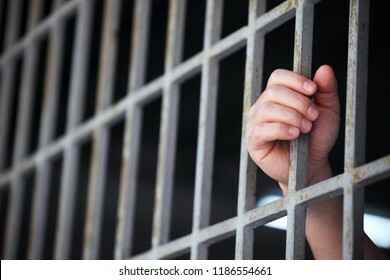 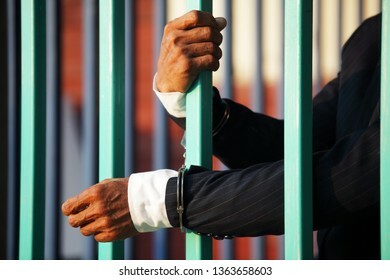 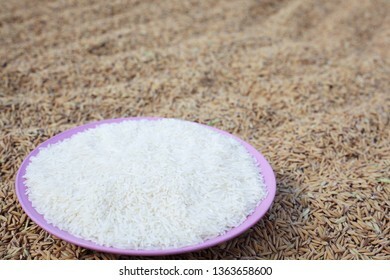 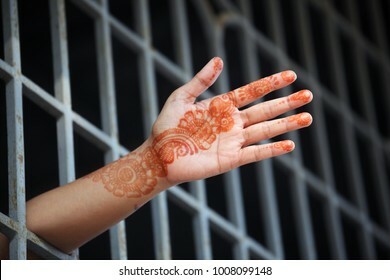 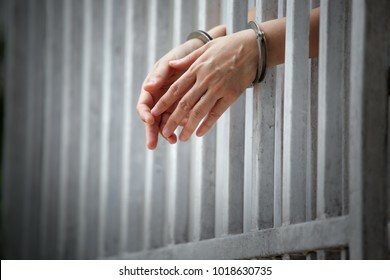 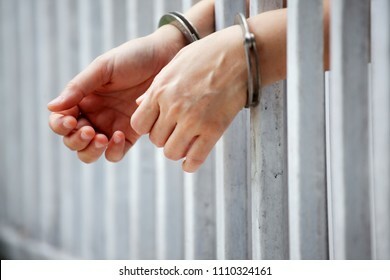 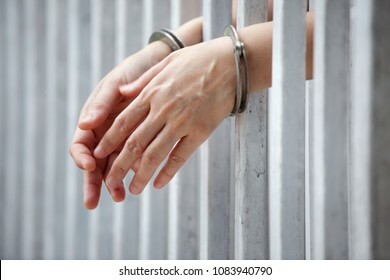 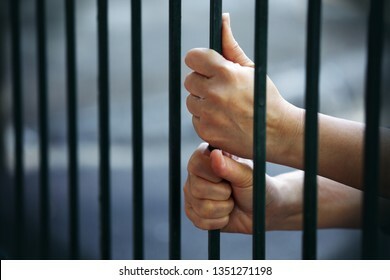 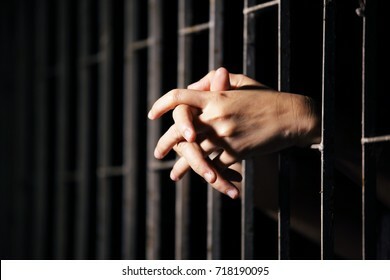 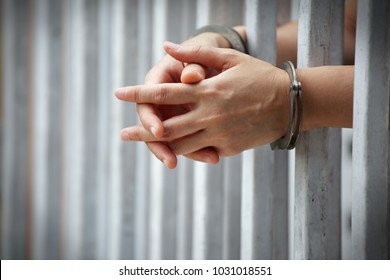 hand of indian woman in jail background. 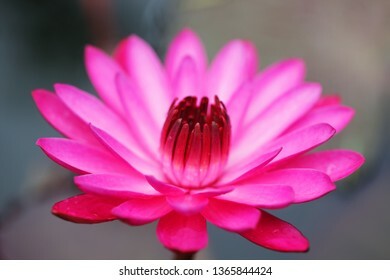 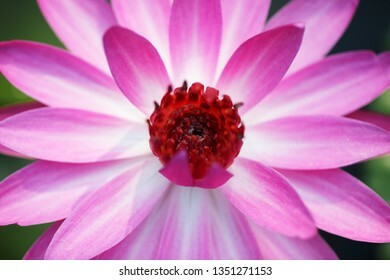 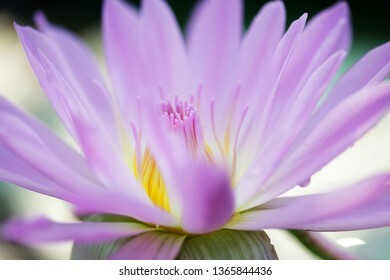 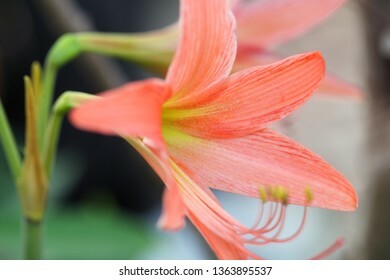 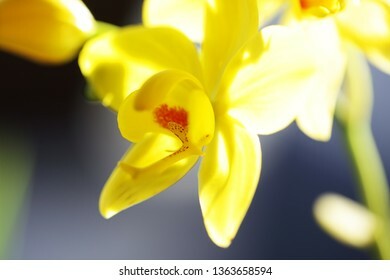 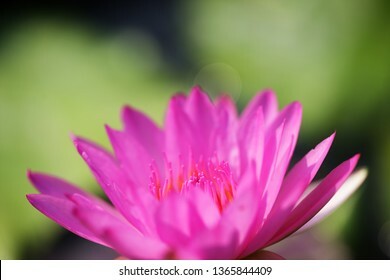 close up of beautiful blooming lotus flower. 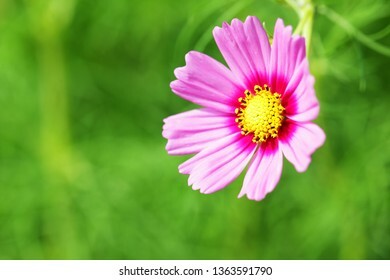 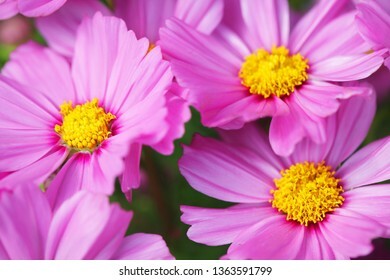 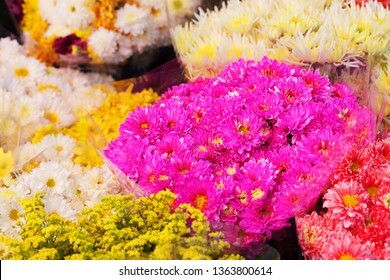 close up of colorful chrysanthemum flower in flower shop. 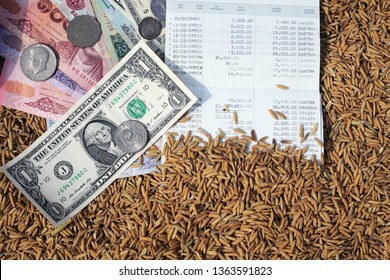 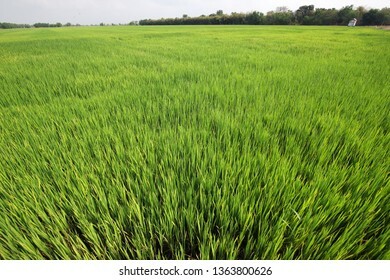 landscape of green rice plantation background. 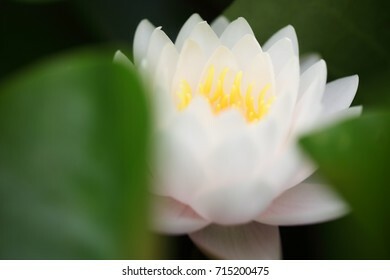 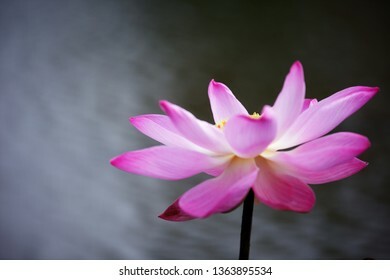 lotus flower isolated on white background. 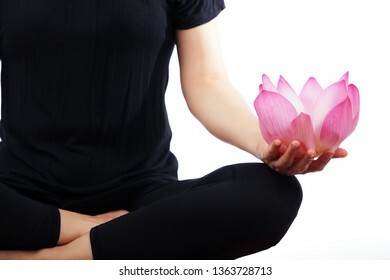 woman sitting yoga holding lotus flower isolated on white background. 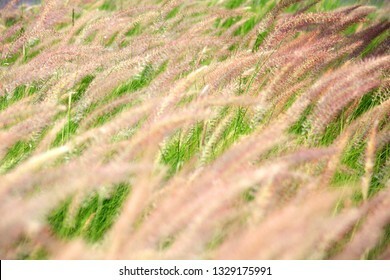 reeds grass isolated on white background and copyspace. 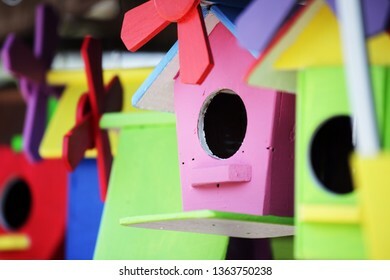 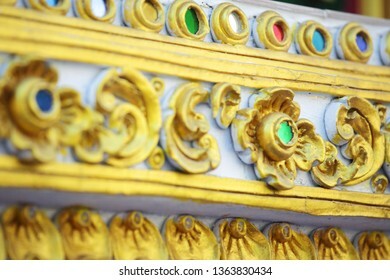 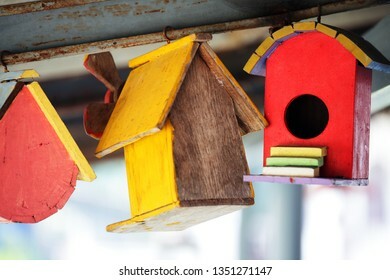 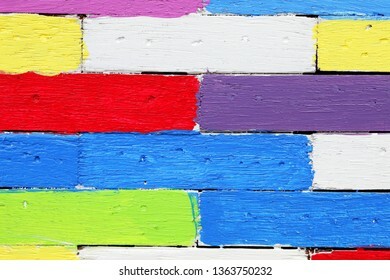 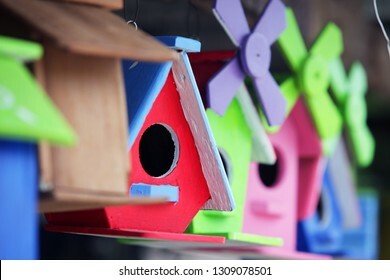 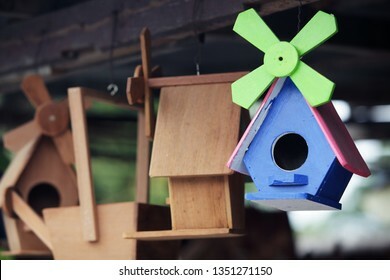 colorful wooden bird house background. 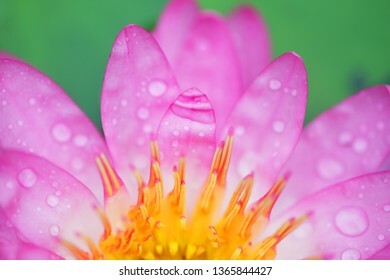 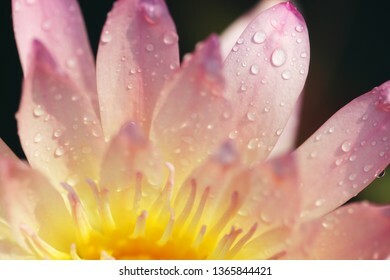 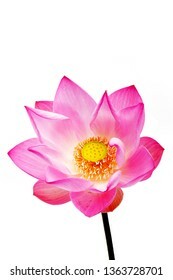 close up of beautiful lotus flower background.